To begin with, on three grounds emergency might be declared war external violence and internal disturbances about first two grounds there’s no objection because both the actual concepts of ‘war’ and ‘external aggression’ are particularly defined in international law. 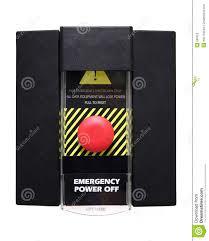 But the problem associated with misuse of emergency power is based on the third ground—’ interior disturbance’. The word ‘internal disturbance’ can be nowhere defined. It is a vague term and car without any vagueness the executive can easily misuse this emergency strength. Emergency may therefore be declared even in a peaceful time on the actual excuse of internal disturbance though there’s no disturbance in reality. What is Reconciliation of Cost and Financial Accounts?